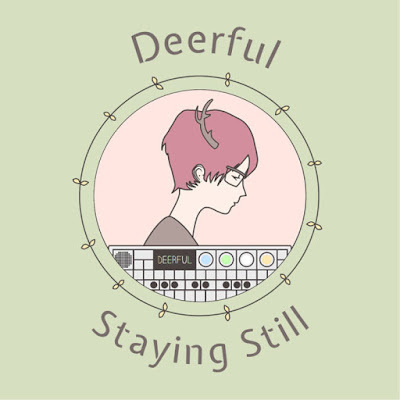 Deerful is Emma Winston. Emma is a singer, keyboardist and producer from London who, after years of playing keyboard with indiepop artists including Darren Hayman and Owl & Mouse, decided to begin making electronic music of her own in 2015. She writes and performs melodic pop on miniature synthesisers about running away, staying in place, brokenness, recovery, and taking up space in the world. 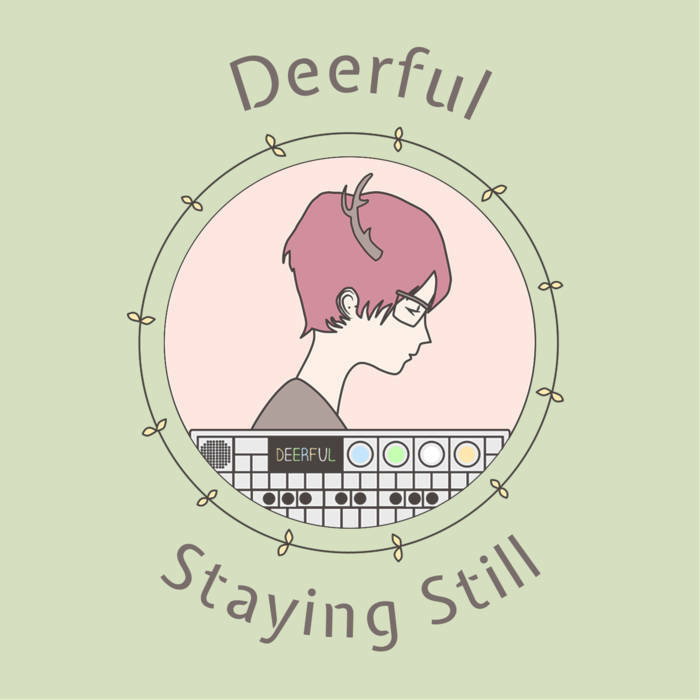 Staying Still was written in the summer of 2015, mostly from my bed, sometimes from a friend's sofa or under a tree in the park at the end of my road, when I was very ill with what turned out to be severe depression. It's a record about stasis and feeling stuck, failed attempts at escape and at being heard, intrusive thoughts and stuffing them down.